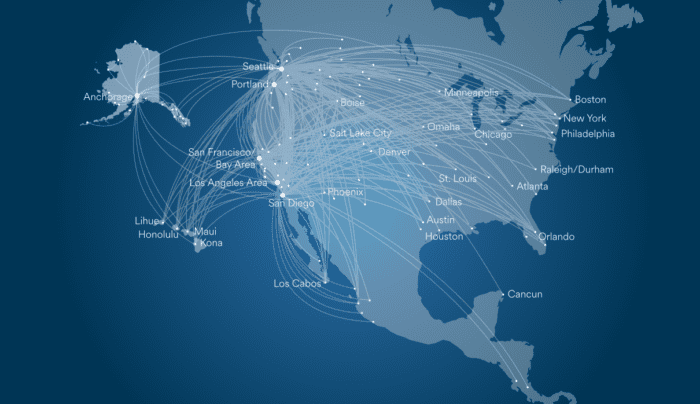 Without a shadow of a doubt, the Alaska Airlines Mileage Plan is our favorite frequent flyer program. 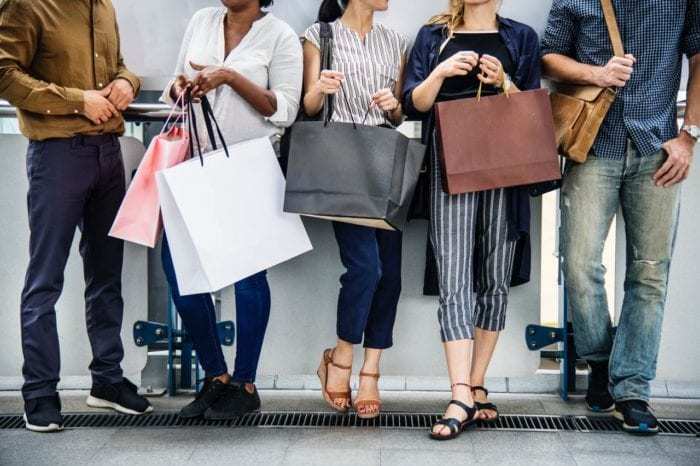 While the program offers a host of benefits and features that are similar to others, it has several unique points that make it stand out amongst the competition. So read on to find out what makes Alaska Mileage Plan so good. Every major US airline now has a loyalty program that is revenue based. 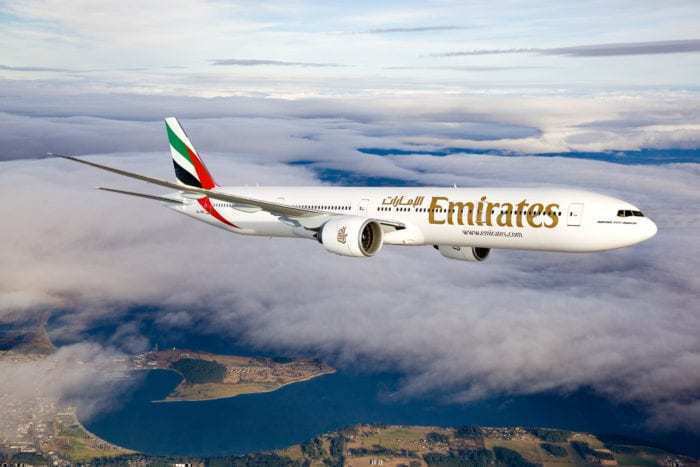 This means that, to earn elite status, not only will you have to fly a given number of miles to progress up the ladder, you will also have to spend a minimum amount of cash with them too. Alaska’s Mileage Plan program remains a distance based loyalty scheme. And your progression through its elite tiers solely based on the distance you fly, regardless of how much your tickets cost. This is super friendly to budget travelers, who might crisscross the country several times per year, but always opt for the lowest fares. With Alaska, if they cover enough distance, they will earn elite status and be treated like the loyal travelers that they are. Most other US carriers have such measly earning rates for the lowest fares that you can pretty much forget about earning elite status with them. Traditionally earning for flying partner airlines is relatively poor. However, Alaska has stepped up to the plate once again with some incredible earning rates. For instance, if you fly Emirates first class, you will earn 100% base of the miles flown, and a further 200% class bonus. That is a total earning of 300% of miles flown, that will all count towards elite status. Singapore Airlines has a fantastic business class product, especially on its long haul widebody jets. Flying business with Singapore will earn you a tidy total of 200% of miles flown (100% base plus 100% class of service bonus). When it comes to redemptions, Alaska has some great sweet spots on partner awards. One way awards from the US to Asia With JAL will set you back 70,000 miles in first class, which is great value. 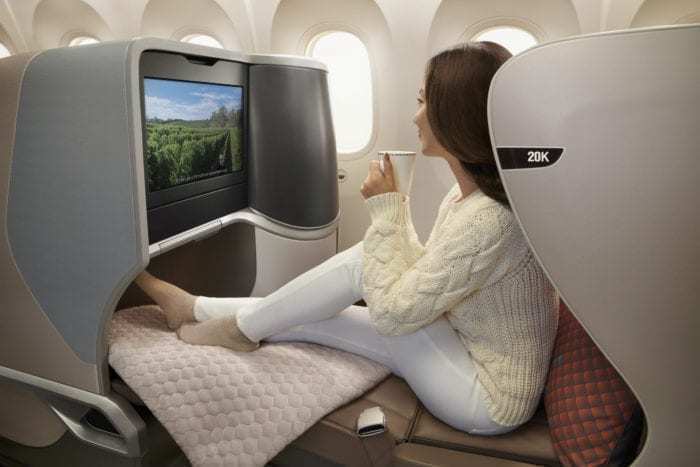 Flights from the US to Australia with Qantas will set you back 55,000 miles one way in Business, or 70,000 miles one way in first class. Having both cards and splitting off your business expenses means that you can even pick up miles for your business expenses. Unfortunately, Alaska’s Mileage Plan program is not a partner with any major credit card company. So you cannot transfer points from Chase, Amex or Citi to Alaska. However, the airline is a partner with Marriott Bonvoy. Marriott points transfer at a ratio of 3:1, and for every 60,000 points, you will receive a 5,000-mile bonus. So each 60,000 points would yield 25,000 Alaska Miles. When it comes to hotel points, this is a decent transfer ratio and one of the best you will get on the market today. This list is by no means exhaustive; the Alaska Mileage Plan program has many other strengths. While it is not as developed as the programs offered by legacy carriers, it does stack up very well against most. 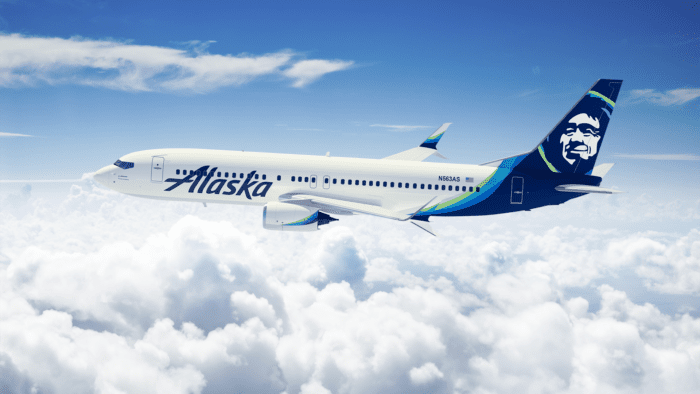 So if you are looking for a new program, or are just starting in with miles and points, it is worth your while to give the Alaska Mileage Plan some serious consideration.